Innovative Interior Designs: Do you need a NEW getaway space? Check out these Amazing Kanga Room Systems! 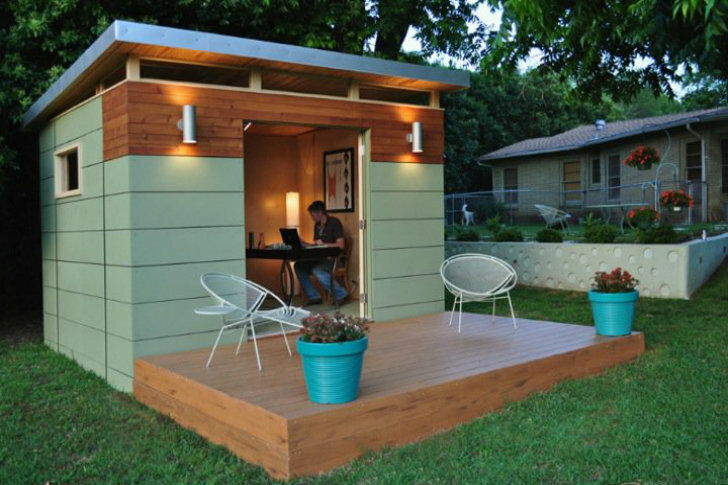 These portable eco-friendly building kits are prefabricated auxiliary units are based out of Texas. They are great for an extra office, studio, living space, bedroom, home business or even a mother-in-law suite. They are designed for portability, and can be custom made to fit your existing home and can even be outfitted with a bathroom, kitchenette, or multiple rooms! Can you see yourself in a NEW getaway space?